Solicaz has been working in the agriculture field for many years. Its know-how resides in the expert management of soil’s biological processes. Setting up sustainable production methods. 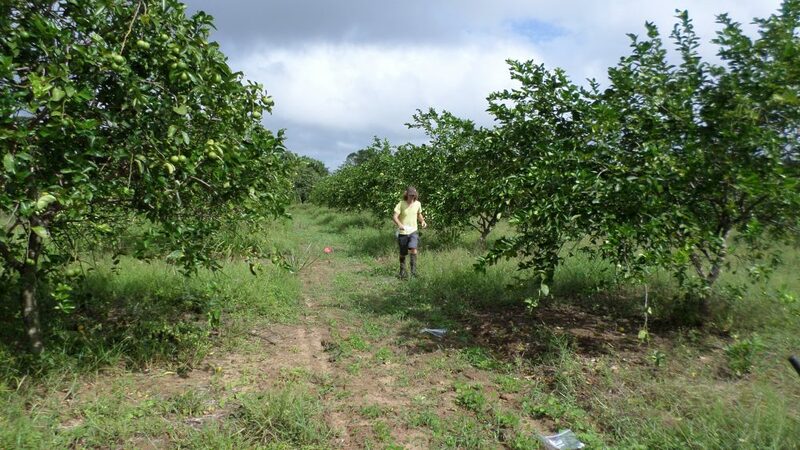 Solicaz applies principles of agroforestry, an alternative method of agriculture that productively links agriculture and the forest. 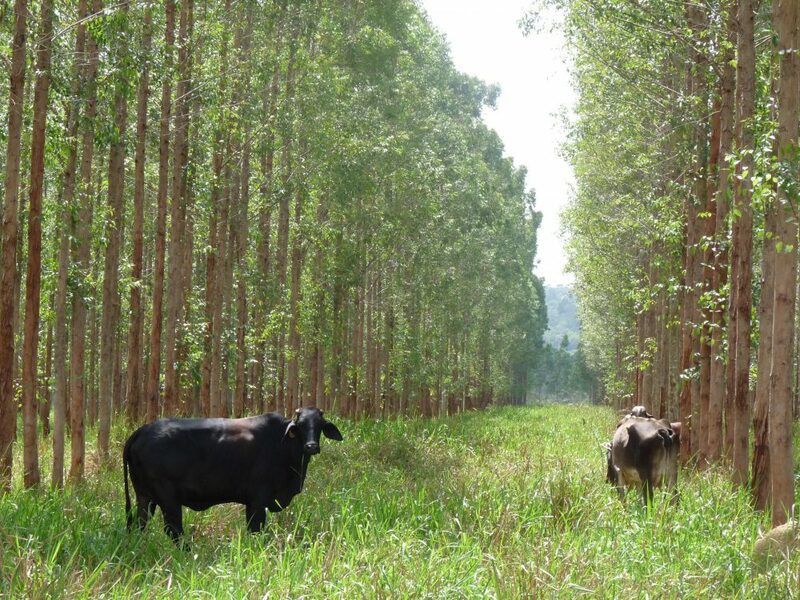 Agroforestry increases yields and provides multiple eco-benefits at all levels of the forest canopy. This system enables long-lasting management of the natural resources while providing the economic needs of the farmers.